Jimmy played his first game for United as a trialist and signed shortly afterwards. 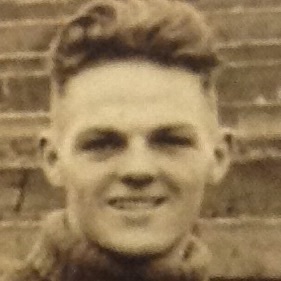 He went on to feature regularly, playing his part in the promotion winning side of 1930-31 and was rarely out of the line up during season 1931-32 but in April 1932 he went to Preston North End. Jimmy was born on this date in Newtyle, Angus.